I told you they'd be more of this brand coming your way! If you haven't seen my review of Jurlique's amazing Rose Silk Finishing Powder then click here and have a cheeky read! This brand is a new one in my life and after falling in love with the finishing powder it wasn't long before I was hooked on these other Rose beauties from their collection. 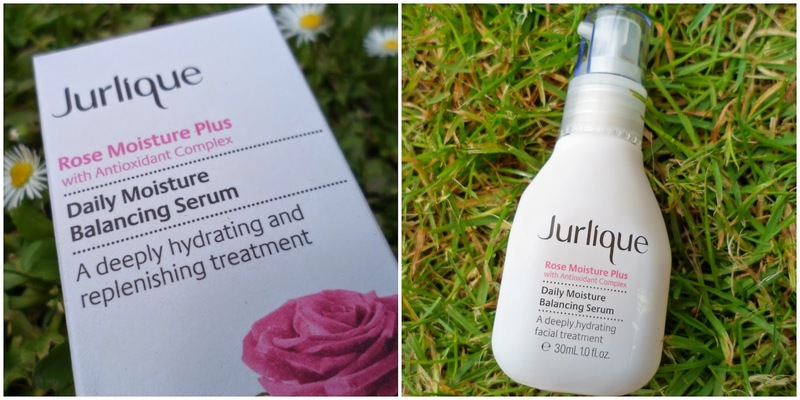 Jurlique Rose Moisture Plus Daily Moisture Balancing Serum*, Rosewater Balancing Mist* & Rose Love Balm*. 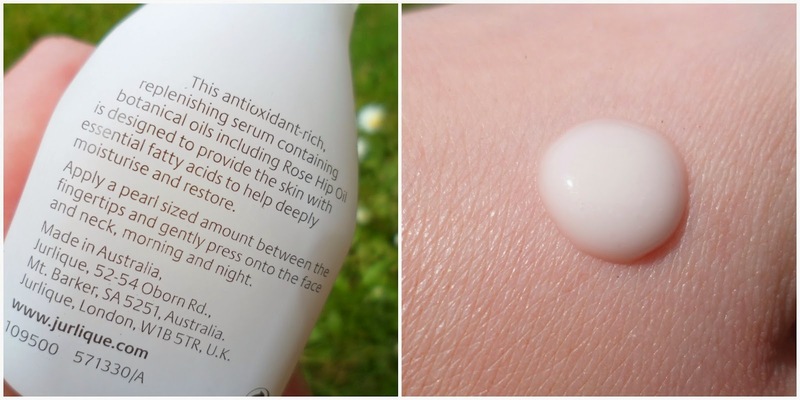 First up I'm going to talk about the newest product in the rose range and that is the daily serum. This product comes in a gorgeous glass bottle with an easy pump action. I've found just one pump is enough to cover my whole face - I started with two pumps and it just seemed too much. It has the lovely floral rose scent which, like I've said before, I find so relaxing and calming. I have been using this every morning (I know it says morning and night but I have another night serum I use) under my Nivea Hydration primer and it gives my skin a soft feel and lovely healthy glow. My skin has felt hydrated and thankfully less oily! This is a product I'm definitely going to carry on using throughout the summer! It is £40 which for me is slightly expensive for a 30ml bottle but with only using 1 pump a day I know this one bottle will last me months so it does seem totally justified. This is product that is just made for summer and hot weather! 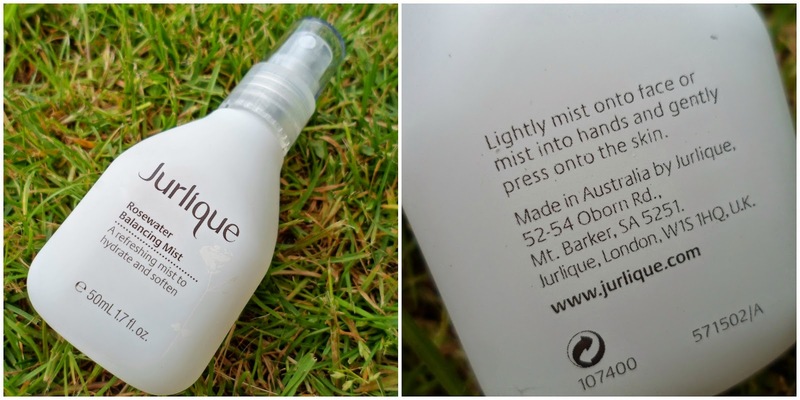 A light mist in a petite 50ml glass bottle. This stuff is so refreshing and fresh on the skin and really wakes you up. The rosewater scent is beautiful and it is perfect to spray on your face and neck/chest area when you need to a quick pick me up! I have been lovely using this in the evenings, especially when I get home from work as a refreshing wake up call! This is also great if you work indoors with alot of a/c too or a prone to getting dry skin that needs hydrating! The mist is £16.50 and would also be perfect for taking on holiday! Lastly we have the Rose lip balm! This was the product I was uneasy about trying initially, I just wasn't sure about having the potent rose scent as a lip product! After trying it out though it is alot more bearable than I imagined! 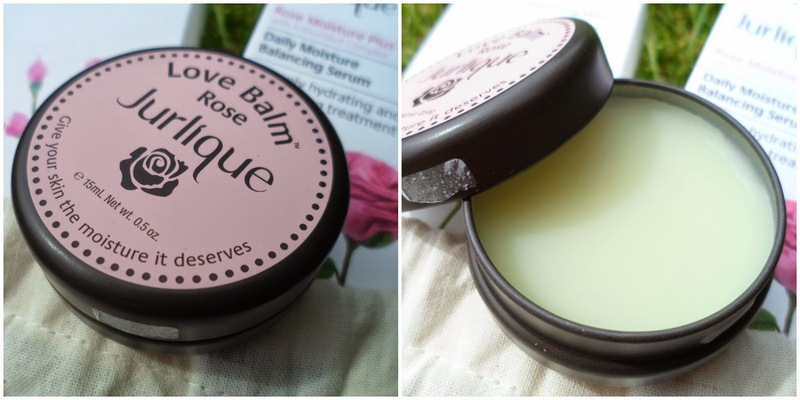 This balm is pretty thin so just leaves a slight gloss to the lips but the real bonus is how soft it makes your lips - this is perfect for your handbag to carry round all the time - especially if your prone to dry, chapped or sore lips! So there we go, some more beauts from Jurlique - I am now dying to try out the rest of their products, I've been on their website and my wishlist is never ending! 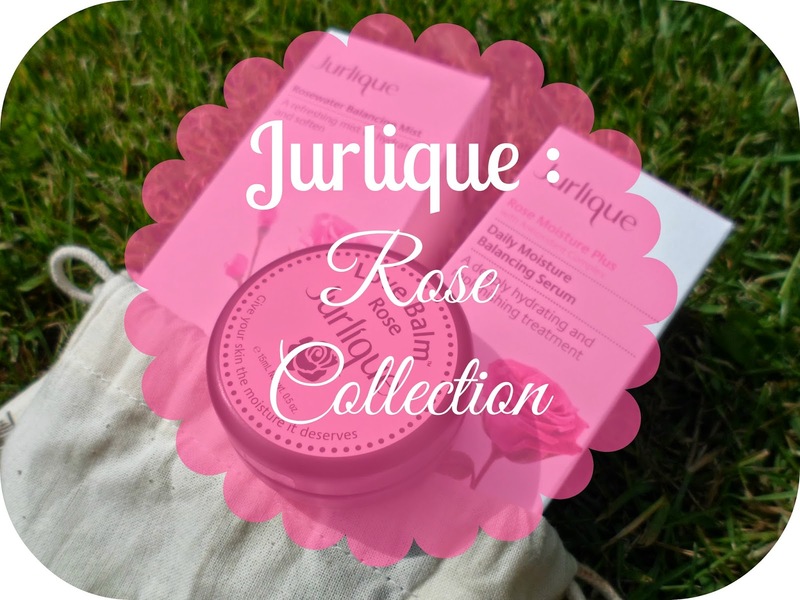 Have you tried anything from Jurlique? Let me know what your favourite products are! Lovely post and pics, must try more Jurlique! I love the lips balm!! !